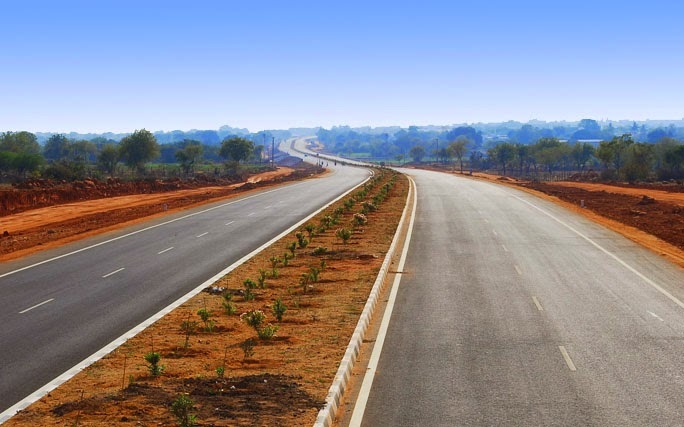 Working with L&T, Afcon Infrastructure, PNC Infratech and Nagarjuna Construction on Agra - Lucknow Expressway (2014-15) Project (longest expressway in U.P). Timely delivery of orders to our customers. Received several satisfactory letters from our customers. 1000 of pipes delivered on monthly basis. Timely Delivery of pipes to complete the all packages requirement. We are the single vendor of RCC pipes on this project.